Unetbootin created a rather big list of booting options for Knoppix 7.4.2. There are options to boot in 32- and 64-bit modes, to boot in Adriane (audio-desktop) option and many more. Once boot process started, it took literally seconds to take me to the default desktop. Knoppix really boots fast! The default desktop in Knoppix 7.4.2, as in any previous version, is LXDE. It has a panel at the bottom with a menu button in the left corner. The quick launch panel next to the menu button has shortcuts to file manager, terminal, Iceweasel browser, Libreoffice and some more. The notification area in the right corner has sound indicator, network manager, battery and performance indicator and clocks. 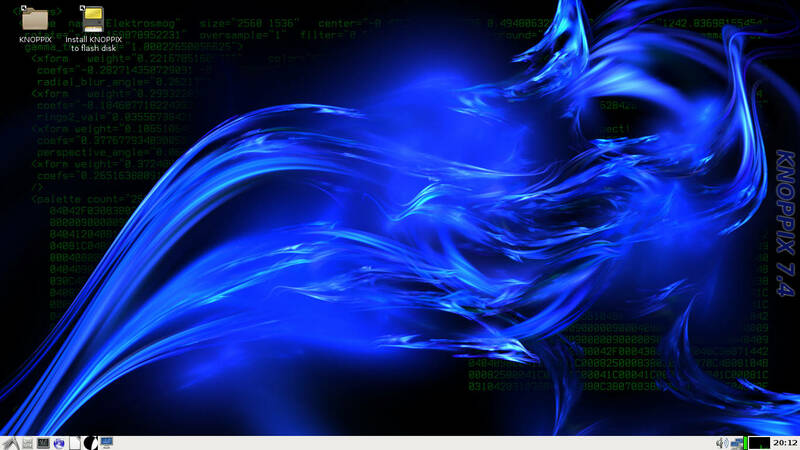 The default wallpaper in Knoppix 7.4.2 has some code quotes and blue fume on top of them. There are no alternative wallpapers in the default distribution, or I have not found them. There is no switch between the virtual desktops anywhere on the screen. However, right click on the window title allows you to move the window to another desktop. Then, switching to that application shows you the desktop cube animation. Holding Ctrl+Alt and using mouse, you can rotate the cube yourself. 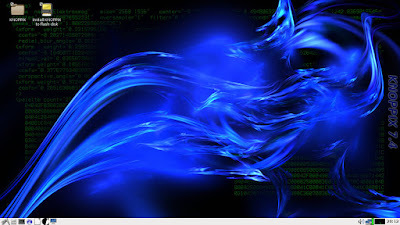 It is similar to what you can find in Zorin OS 10. Knoppix 7.4.2 has a lot of other desktop effects: closing, minimizing or maximizing of windows happens with one or another sort of visual effect rendered by Compiz. Somebody probably likes that. I don't. Once booted, Knoppix 7.4.2 takes tiny 130 Mb of memory. That's really impressive, isn't it? I tried Knoppix 6.4 on the same laptop 4 years ago, and the OS did not find the wireless network card that time. The result was much better this time with version 7.4.2. The card Realtek 8191 SEvB has been recognised and configured automatically. I clicked on the network manager icon in notification area, chose my home network, typed in my security code and then connection was established. Well done. Knoppix 7.4.2 comes with tones of software. More on that later. At this moment of time I'd like to mention that among all that software I did not find a tool to configure keyboard layouts. Basically, you only have one default layout. That's a shame, since many LXDE-based distributions don't have a problem with multiple layouts and a switch between them. Knoppix comes with a huge set of software... Stop, I have said this before. Let's put this idea aside for the timebeing. However, there is a Knoppix section in the menu that sports several Knoppix-specific applications. One of them is named Scan/Mount Network Shares. It does "what is said on the tin". For the second time in my life I was able to browse the local network and connect to my shared network drive using only mouse! The first time was with Linux Mint 17.2 KDE. All shared folders and files were shown with correct Russian names as necessary. There is a lot of software in Knoppix. Yes, it is time to pick that theme up now. If you read carefully the Knoppix web site, you will soon realise that distribution author tried to push as many software as possible in the ISO image. That is 10Gb in un-compressed and 4Gb in compressed state. Is it a lot? No. IT IS HUGE! You have all sorts of nice and wonderful, weird and ugly software here. They come not only from LXDE or generic sources. There are many KDE applications too. If you've ever tried to install a KDE-specific application in a non-KDE distribution, you should remember that this takes a lot of KDE packages. Almost whole KDE desktop environment comes with any KDE tool as dependencies. Can I ask developer a question? Why don't we boot into KDE then? Why bother with LXDE? Or, at least, why don't we have a choice of desktop environments? Another question I would like to ask here is what is the purpose of having all that software in one place? I found no logic in having several browsers, torrent clients, developer tools, productivity suites, graphical editors under one roof. I know some distributions that have a similar concept: Emmabuntus and Zorin OS Ultimate. Emmabuntu's task is to deliver Linux to areas with poor or no Internet connection. It is clearly stated in their mission. I found nothing similar for Knoppix (and Zorin OS too). It simply comes in a "get all that in one pack" mode without proper explanation of the reasons. I think most distributions took the more reasonable way. They deliver one application for each particular task. 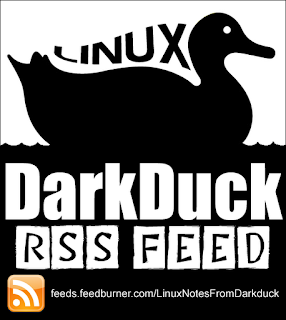 If user wants more applications, or wants to replace any default one, then repositories are always open. Knoppix has a different idea then. I will not list all the applications in this article, of course. The only other thing that I would like to mention before going to the next section is that Knoppix 7.4.2 comes with Iceweasel 32.0.3 browser. The browser comes with a range of plugins installed and enabled. In particular, there is a Script blocker plugin. What does that plugin do? It makes your web unusable. No modern site nowadays work without scripts, and blocking them means putting a mortar wall between yourself and the Web. Even the default search engine, Google, does not work while you have that plugin enabled. Do you mean that? I don't want to say that you need to allow all the scripts, but you should have a reasonable approach. Don't block them all. Knoppix 7.4.2 comes with all necessary multimedia codecs. You can watch videos and listen to MP3 music. Youtube videos will work for you both in embedded pages and on Youtube page directly, despite a message about missing Flash when you try to navigate there. I faced no particular issue when working with Knoppix 7.4.2 in Live session. It was responsive, quick and more or less reliable. Though, I still struggle to find a place in the Linux world where this distribution would fit the best. I wrote my thoughts above. Maybe you can give me the answer to these questions? according to knopper.net the latest release of knoppix is 7.5.0 - released in march 2015 - about half a year before our blog post. you might not be using knoppix from a usb stick - but i am doing this right now. actually, it is one of those usb sticks which mister knopper has given to me. he mostly hands them out when you attend one of his talks. you might not like the choices on this collection - but there are many live distributions out there now. actually, the all kind of evolved from knoppix which has been around since 2000. yes, that's quite some time now. if you want to install knoppix, well, it is based on debian. so why not install debian right away? there are a LOT of ways to do that. one of those deriviations is GRML - see ww.grml.org. you can find a lot of programs with a TON of configuration.. we all kinda shared our own and put it together there. knoppix and grml are not your first choices maybe, but they are all there when you need to look at a computer when its system wont start, or when there is simply no hard disk to boot from in the first place. and grml certainly comes with a LOT of tools to check not only on the computer but also at the network around it. remember, it's not about how many wallpapers you can have, or how shiny the desktop is. it is about using a computer which has no system, or no disk, or is simply too old to boot the latest of everything. 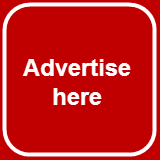 take a look at all those talks and videos and websites - they will tell you about this some more. Sven, thank you for your comment. Official Knoppix site only gives links to version 7.4.2. The 7.5.0 version was probably created exclusively for give away USBs at large events. I can understand that Knoppix is designed to revive computers with a failed OS, but why do you need Office or Graphical Software in this case? Restore or reinstall the original, and use it as normal. I can understand that you may use Knoppix on computer without any HDD at all, but why do you need several productivity suits, a dozen of multimedia players and so on? Keeping one or two would make much more sense to me. I think the writer does not appreciate the ideals / reasons of a live USB linux, knoppix ultimate edition, puppy Linux and the like are a godsend to the technically inclined and especially to those in emerging economies such as Zimbabwe, where buying a new computer is out of the question but one can get a modest second hand system from auctions and NGO's. keep it up knopper, your district is one of the oldest and nine times out of ten it works out of the box. Puppy, Slax, Austrumi are all "pocket-size" distros, but they are true "pocket" size. They don't push all available software into a single ISO. On another hand, Zorin OS Ultimate or Emmabuntus have a lot of software, but their interface is much better than Knoppix. Plus they definitely tell the target audience. Interesting, I liked Knoppix for its speed performance on old cramped hardware. However, I stopped using Knoppix around version 5; I think that's when they introduced the cube animation nonsense. They don't appear to be reversing course or frugal-forking. Puppy Linux/SliTaz are my current goto small distros--both have emacs packages. Thanks for your insight, Janus. 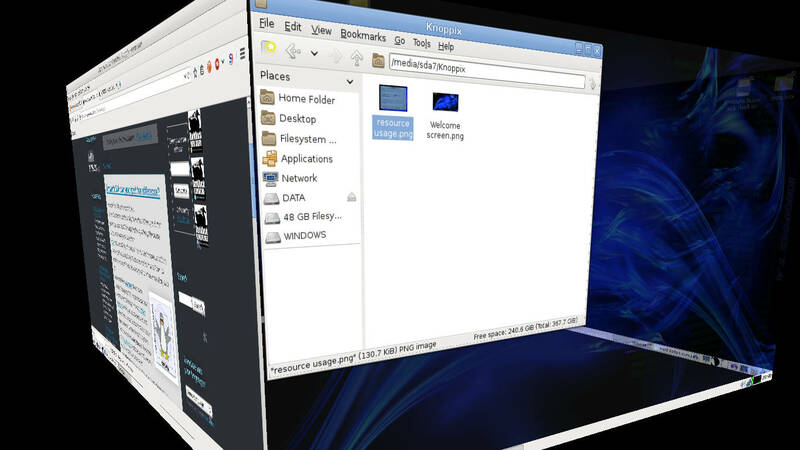 You can disable all of those compiz effects and your settings will be remembered between sessions. Daniela, if Knoppix is for low-end hardware, then why Compiz? If for high-end, why LXDE? I don't feel the sluggishness even with the compiz enabled in knoppix live CD, but it could be because my laptop has 4GB of RAM and my desktop has 10GB of RAM. Currently, I am using CentOS 7 with gnome 3 in my laptop and Mageia 5 with XFCE on my laptop. Mageia XFCE was sluggish even with the 10GB of RAM and later I found that disabling the "Compositor" (not compositing) option improved the speed of Mageia. I did not say about sluggishness. I said that these effects are annoying for me. Knoppix 7.4 works pretty well even on a fairly low-resource machine like an EEE PC 702 8G with a Dothan Celeron-M i686 600MHz CPU, 1 GB DDR2 and 8 GB Phison SSD (with plenty of room left over for additional partitions, etc.). Everything works out of the box - the HW detection of Knoppix is impeccable. In short, this is a great distro for Netbooks - it makes them more functional than Chromebooks with a fraction of the HW costs. Sivasankar, have you tried other pocket-size distributions on the same hardware?